Item Number: 624-1-24 16827 Actual Weight: 6 lbs. High gloss, great clarity. Domed style bags are FDA and USDA approved for direct food contact. Perfect for packaging gift baskets. 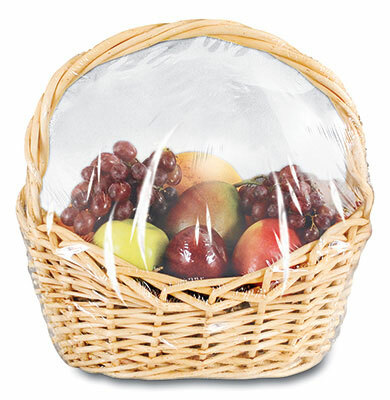 Bags provide clear view of contents, won’t discolor or get brittle with age. 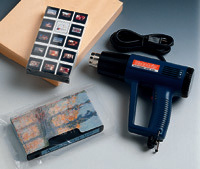 Use with our heat gun (Item Number 10-13).